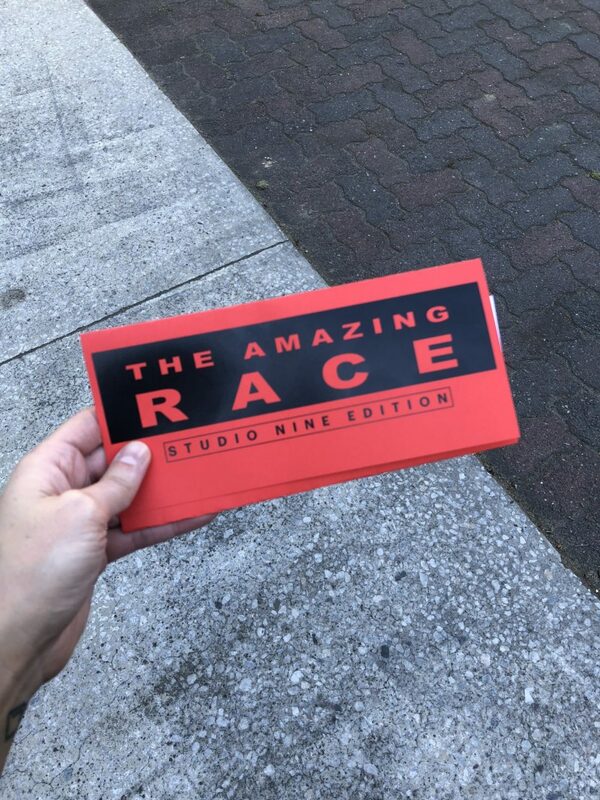 As one of our Fun Friday initiatives the team partook in a Studio Nine Edition of The Amazing Race, taking to the streets of Kent Town to find clues, solve puzzles and complete challenges. As always the competitive side came out, with teams giving it their all in the eating challenge (no hands of course) and the pistol squat challenge. Thank you to our neighbours at Pan & Vine for being the finish line destination and hosting the after party. Watch our stories on instagram for footage of the race.